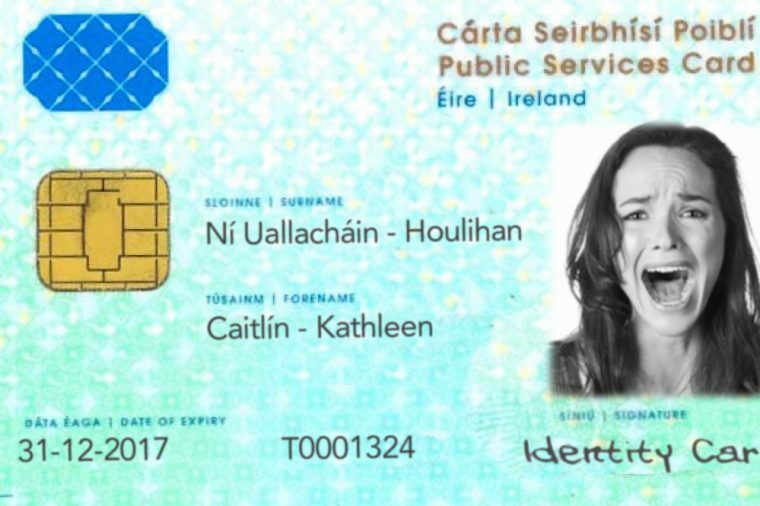 The Irish Council for Civil Liberties and Digital Rights Ireland will be hosting a public meeting on the introduction of public service cards and the national biometric database. The meeting will take place from 11am – 1pm on Wednesday, 11th October 2017 at Buswells Hotel, Molesworth Street, Dublin 2. The meeting is aimed at drawing together leading experts from Ireland and abroad with a view to identifying the key human rights issues arising from the introduction of the Public Service Card scheme.